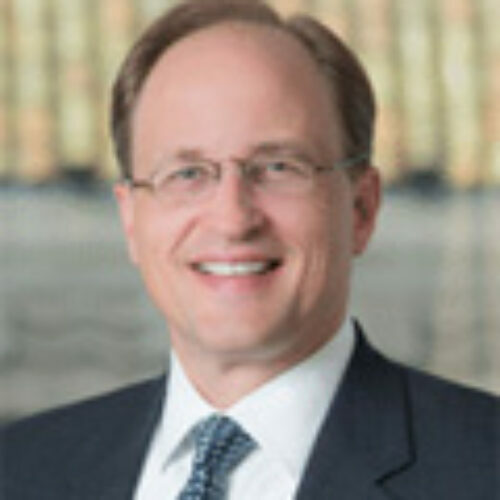 David Bergers has nearly 25 years of industry experience as a practicing attorney, in-house lawyer, and government regulator. He counsels and represents regulated entities, public companies, boards, and individuals in SEC, FINRA, and state investigations and examinations, corporate governance and compliance matters, and internal investigations and whistleblower complaints. David served at the Securities and Exchange Commission for 13 years, including as acting deputy director of the Division of Enforcement, where he helped oversee 1,200 professionals nationwide responsible for protecting investors and enforcing the securities laws. He also served for seven years as director of the SEC’s Boston regional office. During his tenure, David led hundreds of investigations involving public companies, broker-dealers, mutual funds, hedge funds, and other investment advisers, recovering more than $1 billion for investors. The SEC recognized him for his leadership roles in the reorganizations of the Division of Enforcement and the National Exam Program and for his work on the team that wrote the rules for the SEC’s whistleblower program. Prior to joining Jones Day, David served nearly four years as general counsel at LPL Financial, a leading financial services company with more than 14,000 independent financial advisors serving over $500 billion in advisory and brokerage assets. David managed a team of 90 professionals providing legal, transactional, and regulatory advice and handling investigations, litigation, and regulatory examinations. He served as a member of the firm’s executive management committee and was one of the firm’s diversity champions. David previously was assistant general counsel at an independent investment banking and brokerage firm and a litigator with law firms in the Boston and Philadelphia areas.